A day after announcing that she is pregnant with her first child, Jennifer Love Hewitt continues her happiness streak with the news that there’s even more love in her life. 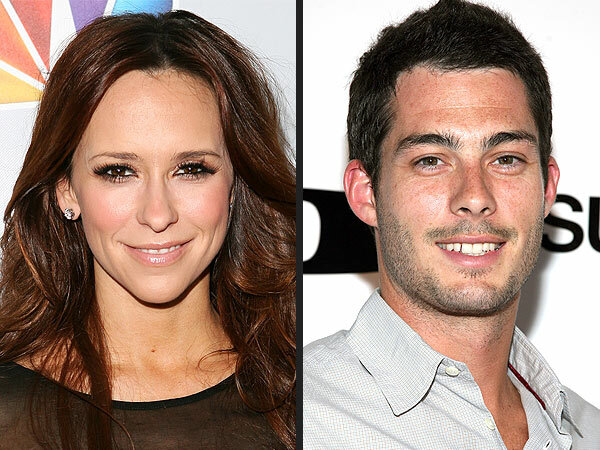 Hewitt and the father of her child-to-be, Brian Hallisay, both 34, are engaged to marry, PEOPLE has confirmed. The couple were costars on the NBC series Love Bites and later reconnected while working together again on their Lifetime show, The Client List. They have been together for about 15 months. Hewitt said she was looking forward to being comfortable during her pregnancy â€“ riding it out in sweatpants, instead of the lingerie she often dons for TV work in her latest role as a call girl.